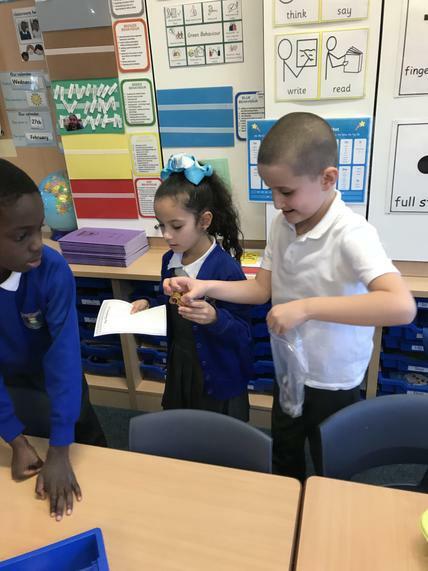 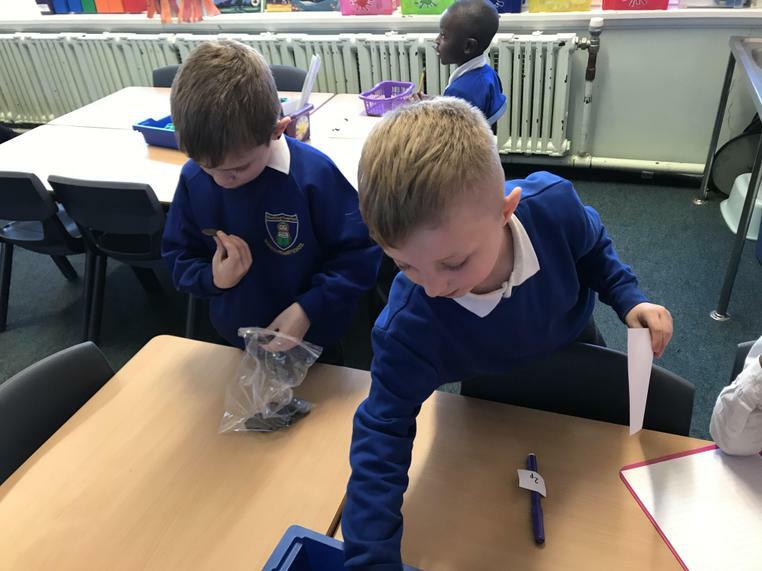 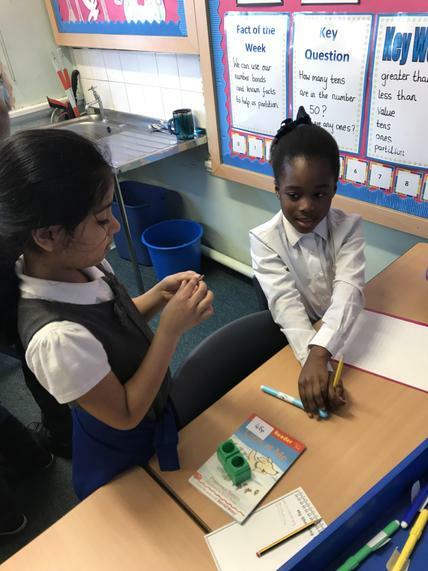 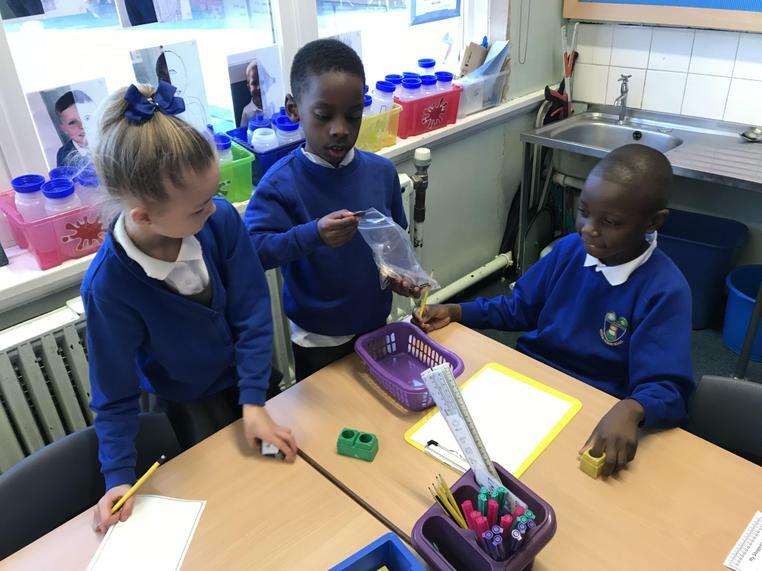 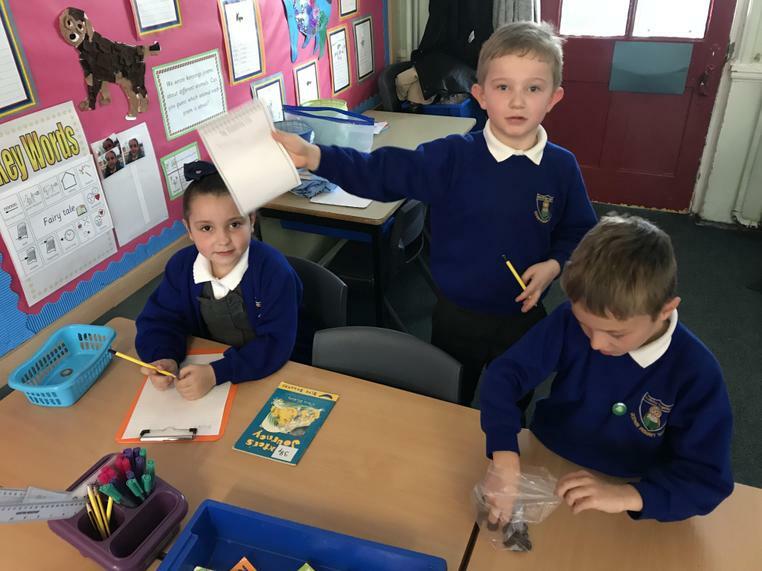 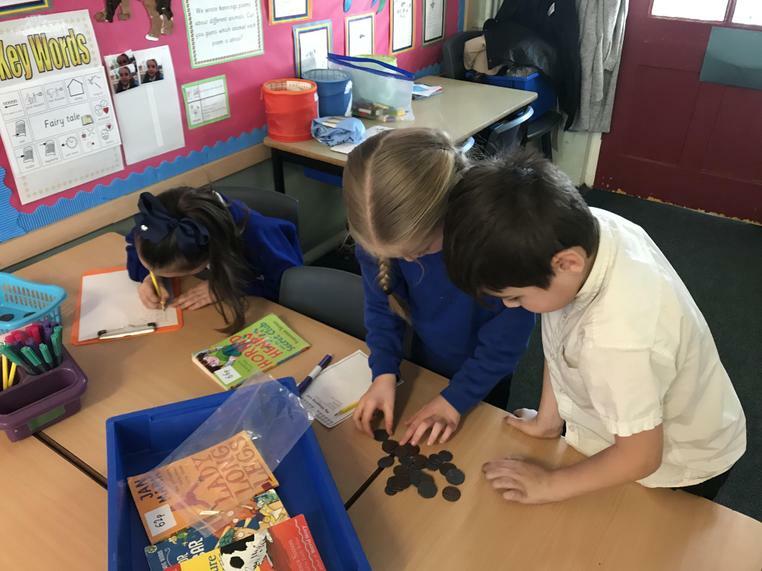 Recently we have been learning about the value of money and how to combine amounts together and calculate change. 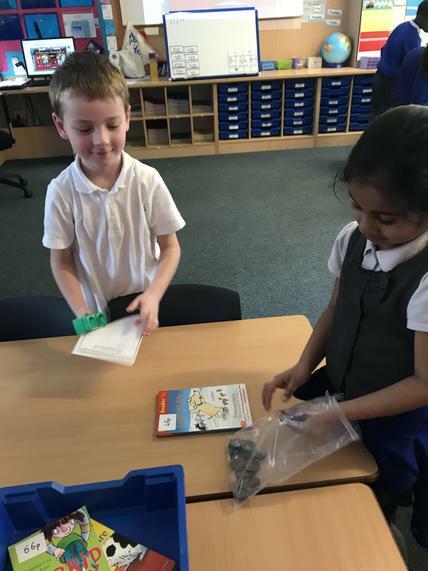 We also went shopping in 2D's toy shop where we given a certain amount of money to buy different items. 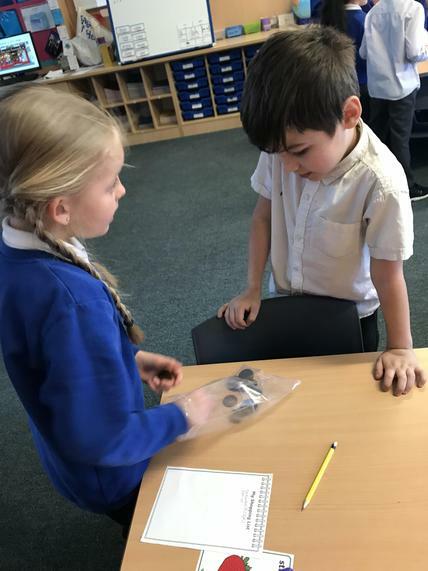 Our shop keepers had to work really hard to make sure everyone paid the right amount! 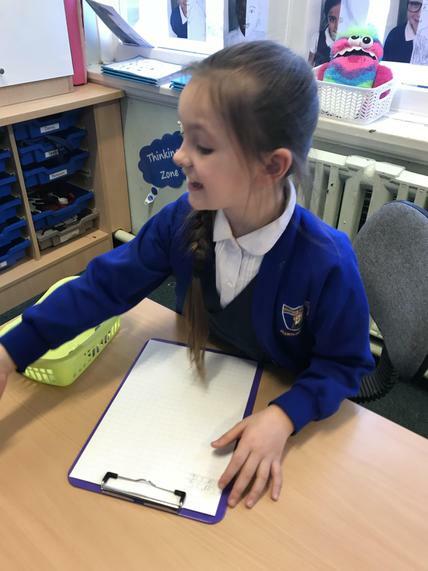 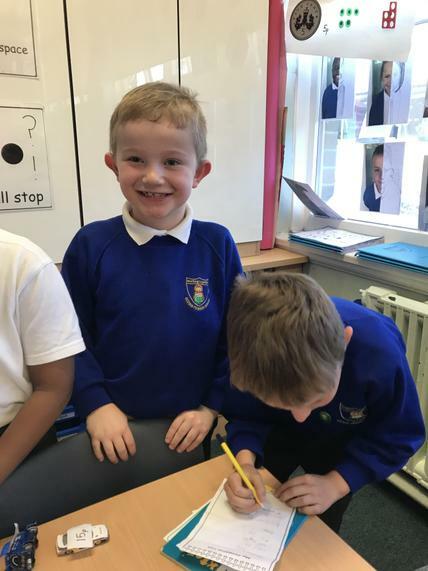 We love learning our times tables. 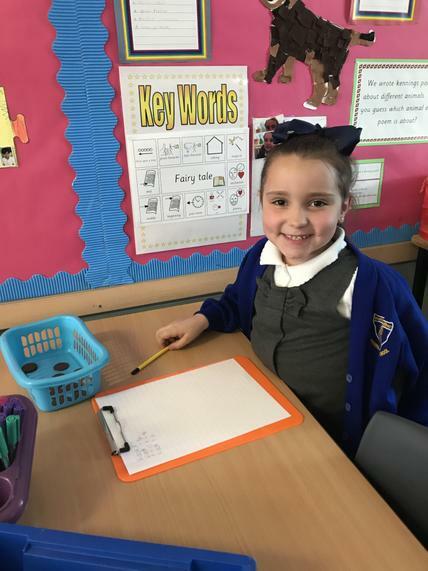 Get practising your 2, 5 and 10 times tables. 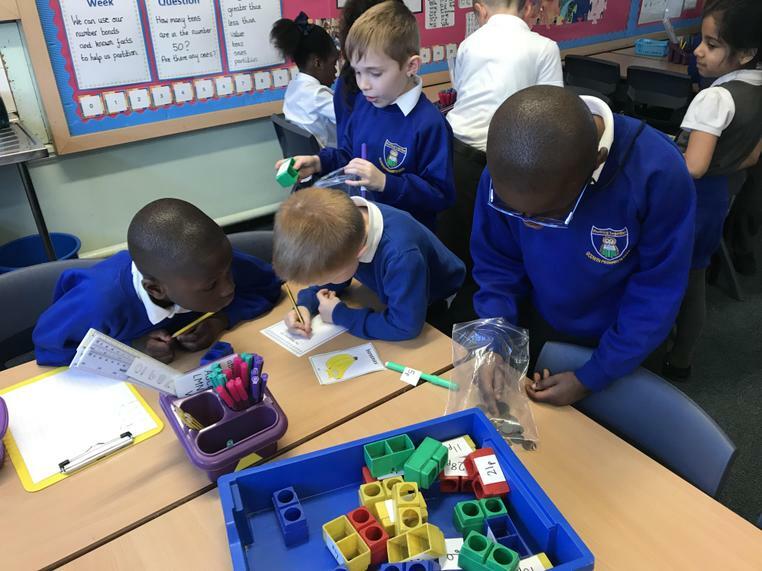 You must try and learn them by the end of Year 2. 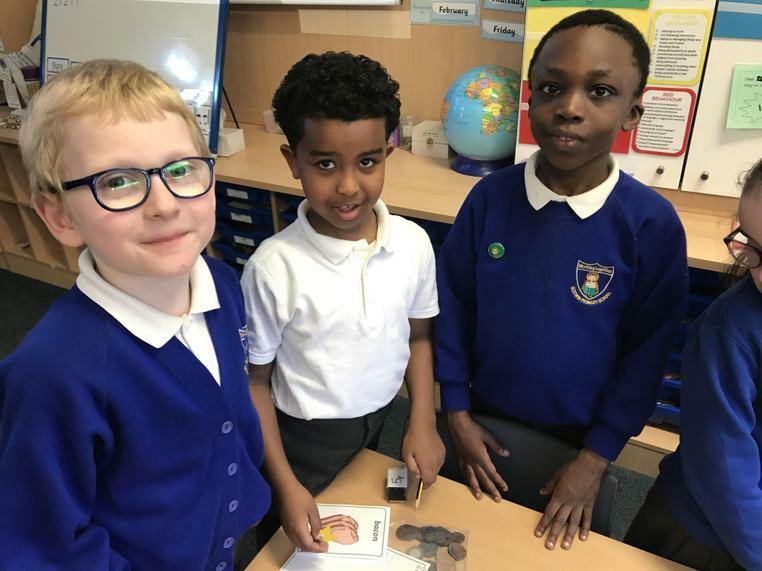 If you do, you could become our next Times Tables Champion of the World!!! 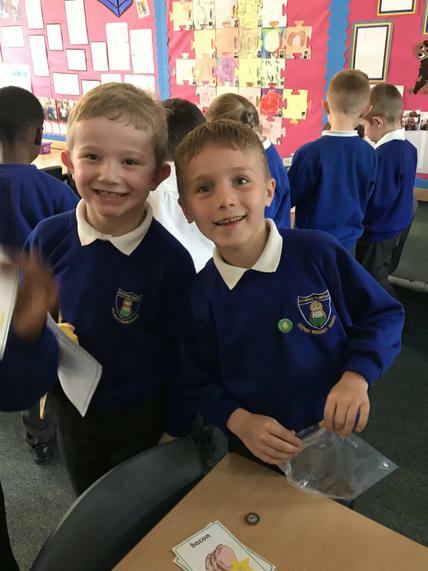 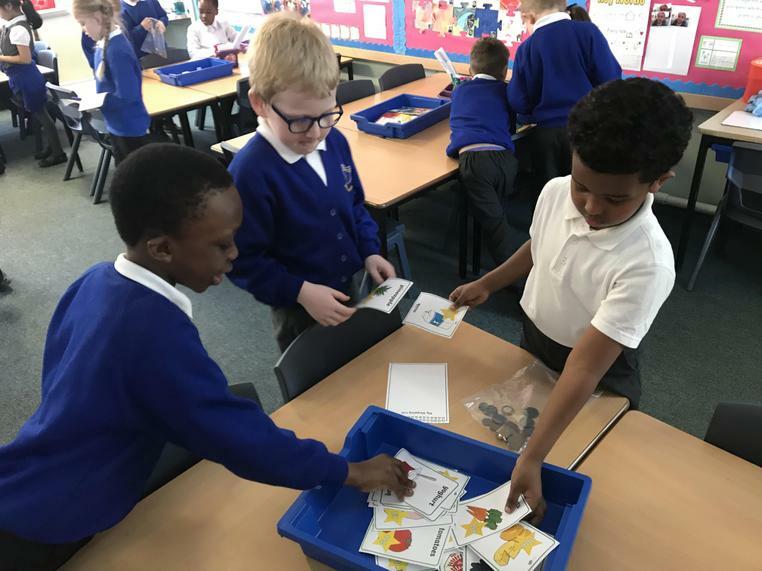 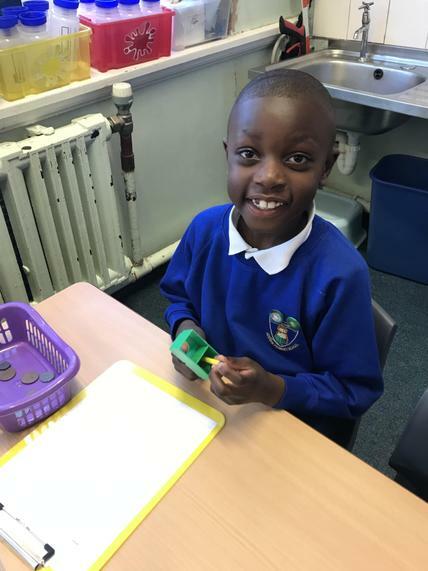 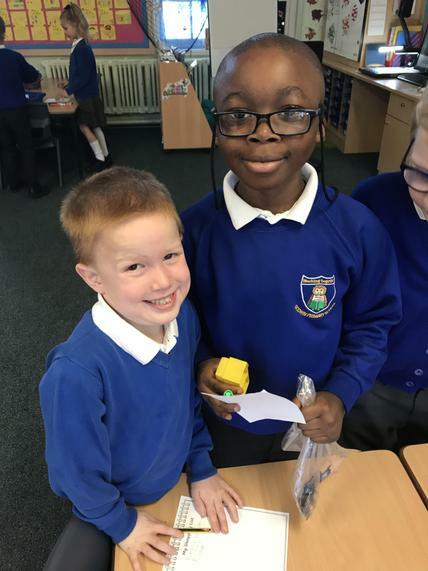 Could you be our next Times Table Champion? 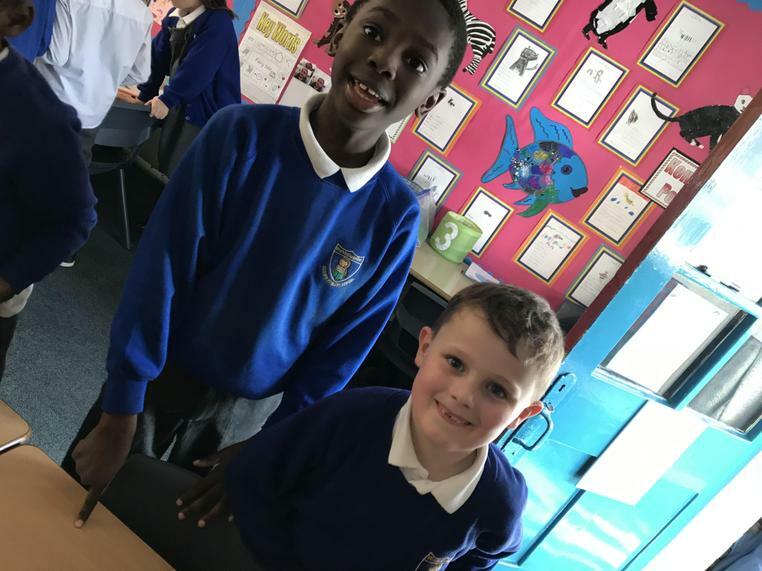 2 Times Tables - Have Fun Learning! 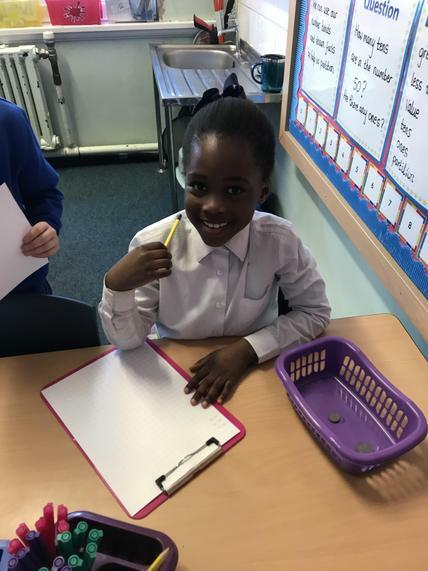 5 Times Tables - Have Fun Learning!